Protect Your Landscape Property Investment! 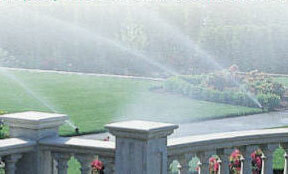 Personal Touch has over 20 years of design and installation experience with Lawn Sprinkler Systems. We install only the highest quality parts from manufactures like Rain Bird, Hunter, and Toro. Landscaping is an investment in property value and a Lawn Sprinkler system protects that investment. Beautiful and well kept landscaping reflects the pride that you take in your home and your neighborhood. Underground Lawn Sprinkler systems make it simple and easy to care for and protect your landscaping. 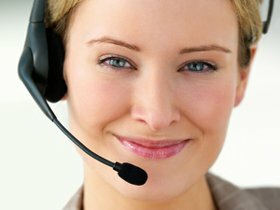 Personal Touch Landscaping is an expert in Texas plants, turfs, and their watering requirements. We have designed and installed the highest quality and most reliable Lawn Sprinkler systems for the smallest, largest, and most complex gardens.